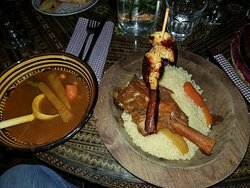 Tagine is a must visit!The best tagine, company and couscous north of... north Africa!The lamb tagine is to die for.... whole lamb that had been cooked for 7 hours and stuffed with couscous. 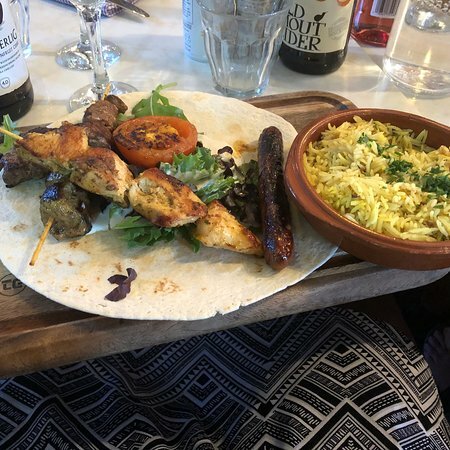 Tasty and Bring Your Own! 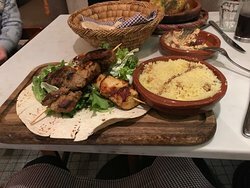 Had a lovely meal with 3 friends. 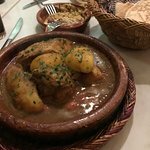 Tagines were delicious and had a selection of starters to share. We had 2 birthdays and they gave us a singsong, some cakes and sparkles and Fez’s! BYOB can’t go wrong. Will be back soon. Hi Balhamgirl21! Thank you for writing this lovely review and leaving us an excellent rating, we really appreciate it. 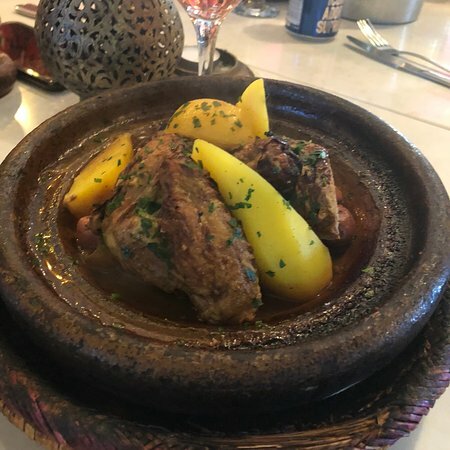 We are glad you had fun celebrating your birthdays at Tagine, we hope to see you very soon! Hi Asya! Thank you for writing this lovely review for us, we really appreciate it. 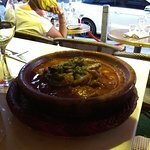 We are happy to know that you enjoyed Tagine with your family. We hope to see you soon! Hi Emma! Thank you for your positive review, we really appreciate it. 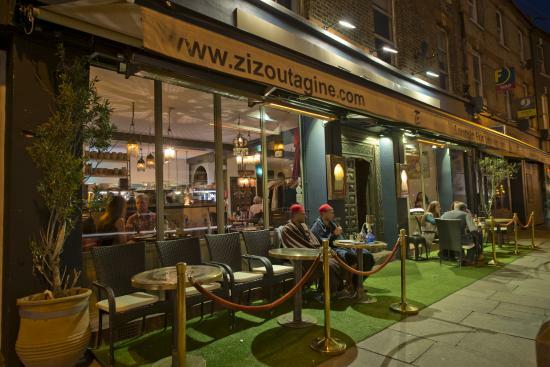 We are glad to know that you and your friends had fun at Tagine. We hope to see you all very soon! Hi Sue! Thank you for your lovely review, we really appreciate it. We are happy to know that you had a great experience. We hope to see you very soon! 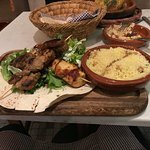 Authentic food and a great atmosphere! Hi! Thank you for your beautifully detailed review, we really appreciate it. 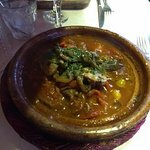 We are glad to know that every time you come at Tagine you have a nice experience, we hope to see you very soon! 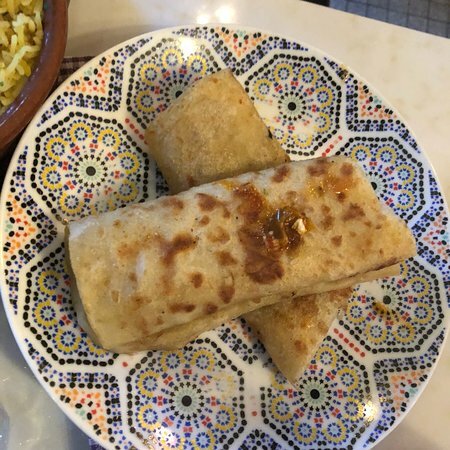 Get quick answers from Tagine staff and past visitors.